Battling against my fear of heights, I saw the movie, The Walk. 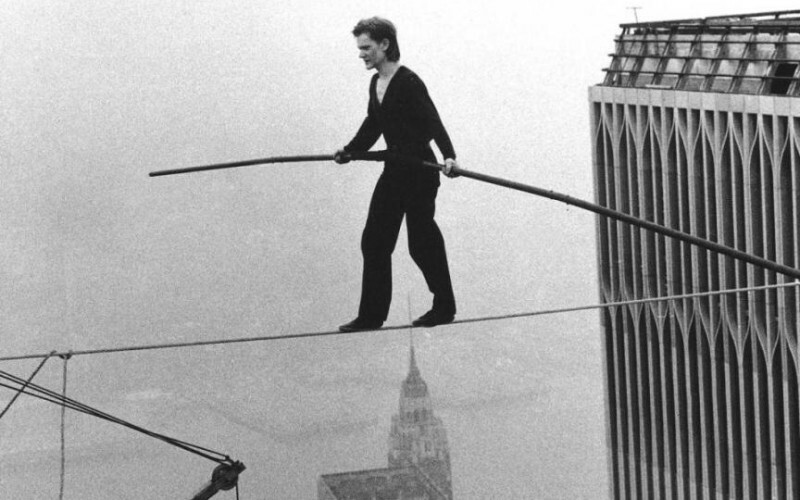 It’s the true story about the one and only high-wire artist Philippe Petit. He stares death in the face, with every step, as he walks on a tightrope attached to the north and south towers of the World Trade Center on the early morning of August 7th 1974. As a boy, Petit loved to climb and dreamed of performing daring feats for dazzled crowds. He studied magic tricks at the age of six and naturally, he became a magician, juggler, mime artist, and unicyclist. As an adult, his life’s ambition comes true when he attempted the seemingly impossible stunt of being approximately one-thousand three hundred and fifty feet in the air (110 stories high) when he walks from tower to tower becoming one with the New York City skyline. My daughter warned me about what previous viewers said online about the sheer fright the movie portrays with being that high. Then I had the nerve to see it in IMAX 3D. At one point, I was crouched down in my seat and leaning on my child. “I don’t know what I was thinking coming to see this,” I said in disbelief. “Are you ok Mommy,” she asks. “No.” I say irritated and uncomfortable. I was beginning to forget the positive message that I knew would come out of this. Three days before the walk that would make Petit a household name, he stepped on a nail that was sticking through a piece of wood. This could have been the end. 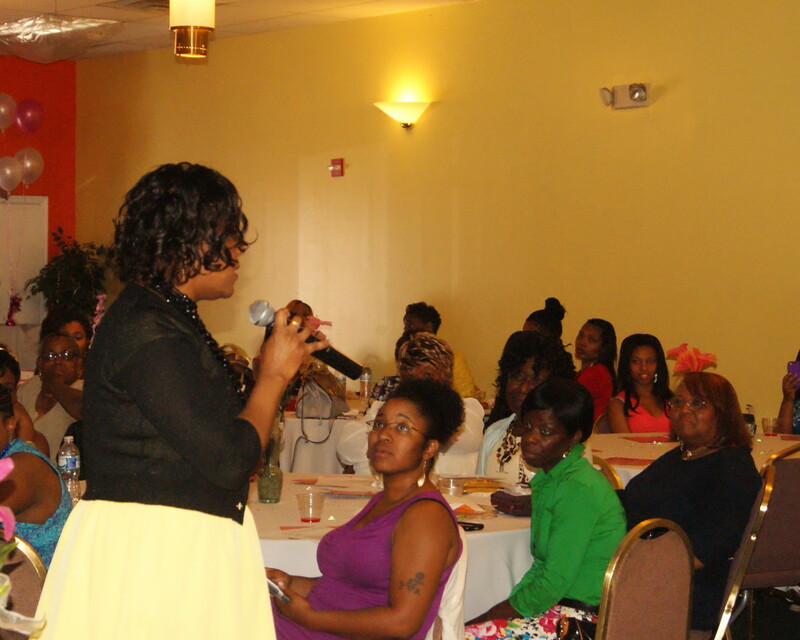 Many of us get a paper cut and shy away from doing the presentation that could propel us to the next level. Petit wasn’t worried and knew it would heal enough to go out and do his thing. He was that confident and determined. The bow and arrow that had the fishing hook attached to it landed on the very edge of the tower. Petit had to take all of his clothes off and climb toward the edge of the tower to feel the fish hook. He finally felt it on his thigh. Once that was found, the team on one tower could then feed the ropes and cables to the team on the other tower. In another moment, the cable began to plunge! This scene was the source of great 3D discomfort for me. Because the wire was now sagging, they had to get on the side of the tower and crank a device to tighten the wire. Furthermore, when Petit finally got on the wire, part of his costume fell down below. He was upset, but the show had to go on. 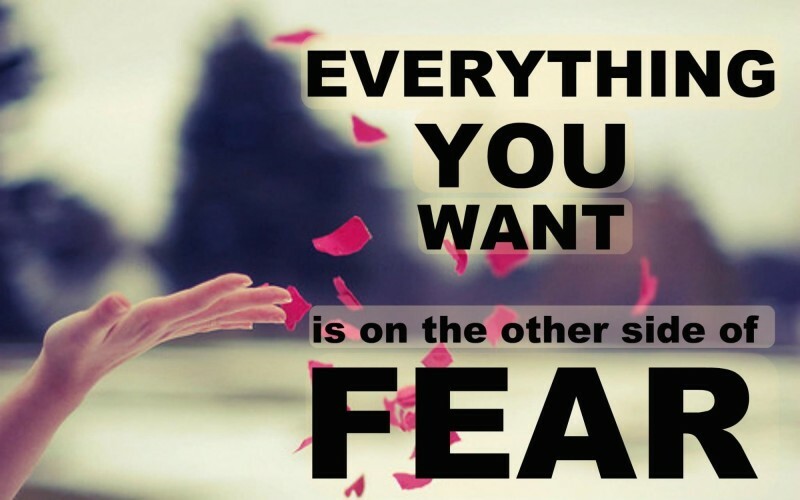 Many of you have heard me say that you have to do it scared. Petit did get scared the night before and woke up and began hammering the nail into the box that had many of the things he needed for his “le coup” as he called it. Leading up to this point, there was an excitement about preparation. He was so confident that he could do it. That same drive, passion and confidence carried him through. There were many times Petit could have given up. The nail going through his foot, his fear of dying and at times members of his team didn’t seem reliable enough. He was essentially putting his life in their hands. Nearly everyone he encountered told him it was impossible. His passion and drive became contagious. They too believed he could pull it off. No matter what anyone said, he pressed forward and remembered the dream. Petit said, “And I developed a certitude, a faith that convinced me that I will get safely to the other side. If not, I will never do that first step.” In the movie, when he took the first step, everything went silent. It is documented that this is actually how Petit felt when he was on that wire. He said, it was about him and the wire. In the movie there was a light on him when he stepped out. Petit lived to tell about it! He travels the world giving lectures and workshops on creativity and motivation. I should not leave out the there is great argument that Petit was crazy. He even questioned his sanity in the movie (haha!) And we can’t forget that what he did was illegal. He was up on the wire for about 45 minutes and police were waiting for him to get off. When he did get off, he was arrested—smiling. The charges were later dropped because of the publicity. His punishment? He had to perform for children in a park. For the record, I don’t condone illegal behavior. One thing is certain, you can’t deny that this was one heck of a dream. That’s where I’m coming from and why I had to share. He pulled it off and lived to tell about it. 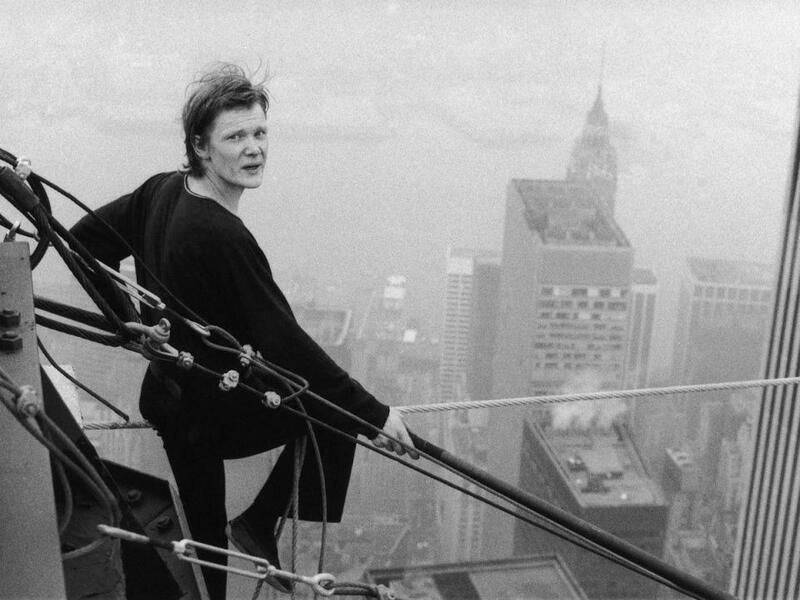 Thank you Philippe Petit for being radical with your dream and showing us how to be obsessed with ours and to go for it no holds barred! I can be trusted with your dream. My past and current clients can surely vouch for me. My client Kendra’s dream of finishing school is becoming a reality. After prayer and the work we’ve done, her light is shining brighter and she is 100% certain on what her God-given purpose is. She is diving in. Seeing that light in the movie, while Petit was on the wire, reminded me of God’s protection and how His light shines on those who carry out His will. What’s your dream? Does it tug on you day and night? It just won’t leave you alone will it? You try and say, “It’s not a good time right now.” When will it be a good time? What if I told you that you were being selfish if you didn’t share your gifts with the world? Yep, I called you selfish. There is someone out there waiting for your dream to become a reality. They’re waiting on your products, your expertise, your counseling, your invention, your walk. Petit learned about rigging knots and practiced his act whenever and wherever he could. He also read a lot. He was so confident and at peace, he actually was lying down on the wire. (Yes, you read it right!) This mind-boggling stunt took 6 years to plan. Without study, there can be no execution. Your audience has to believe that you are real and authentic. Study, command and own whatever it is you set out to do. Petit was 16-years-old when he met Papa Rudy, a high-wire expert and leader of a celebrated touring troupe. Papa Rudy saw something special in Petit. He coached and mentored him through the years. He provided detailed advice on rigging the wire and cavalettis (anchor ropes which stabilize the wire) for “the walk”. Petit would not have been able to do his stunt without being under the valuable and life-saving tutelage of Papa Rudy. Surround yourself with positive people. Petit’s team believed he could do it. You have to remember to be kind to your team. They should be heaven sent, should believe in you and not be afraid to be honest with you. Never forget that they are there to help you serve others well. Petit had a connection inside the towers. Connections make the path to the dream smoother. I like to call these divine connections. They can only happen when you are connected with The Divine One. You wouldn’t want to miss your connection. With that said, we serve a God who can turn back the hands of time and present opportunities again for us that we may have missed.